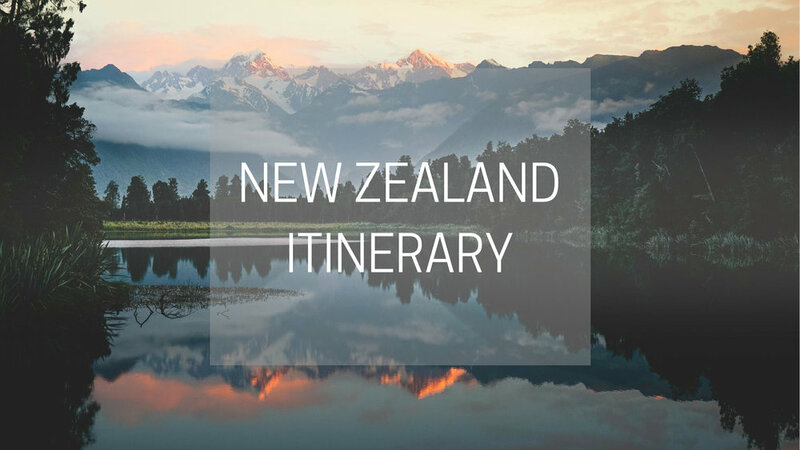 Welcome to your New Zealand Guide, a completely customizable itinerary of the most authentic, photogenic, and adventurous places to explore on the Islands. An action-packed 10-day basic itinerary with 20+ add-ons for your best trip to a country full of natural wonders! Gear up for your trip with a few tips so you can be well-prepared and make planning a breeze. 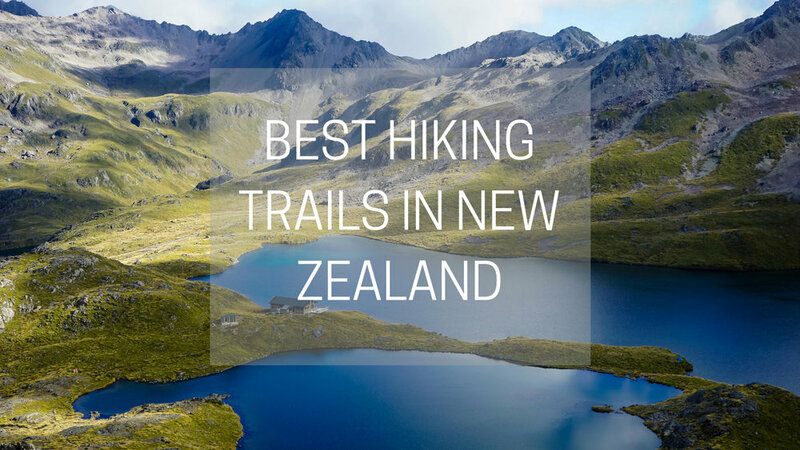 A mix of day hikes and backpacking trails, ‘Great Walks’ and those off-the-beaten path trails, this list of 25+ best hikes are ordered by my favorites. I’m on it! I’ll get back to you shortly.